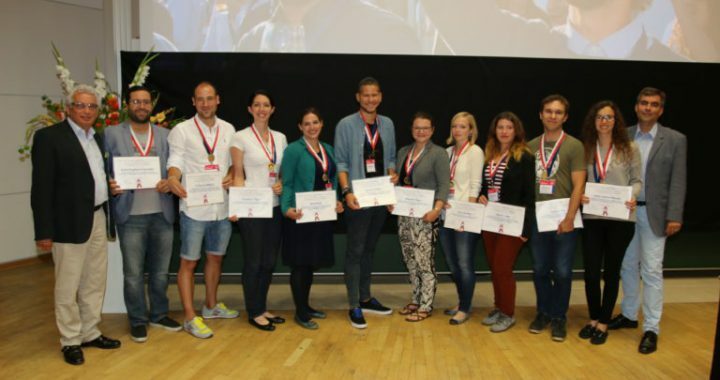 Congratulations to our very own Laura Leemans (ESR1) and Nicolás Ríos-Lombardía of Entrechem for bagging the Biocat Poster Prize 2016 during the Biocat 2016 Conference in Hamburg, Germany! More about the Biocat 2016 conference and the Poster Prize here. Posted in Posts and tagged news.